Summary: Was Joseph Imhotep? | Could Joseph and Imhotep have been the same person? Joseph was the 11th son of Jacob, the Patriarch of Israel. His brothers sold Him into slavery and he was taken to Egypt. He came to the attention of Pharaoh because of his ability to interpret dreams. Pharaoh put Joseph in charge of all of Egypt. Joseph was 30 years old when he became the sage or visier to Pharaoh. The Pharaohs became wealthy and powerful because of Joseph. Joseph brought up all the land of Egypt (except for that of the priest’s) and reduced the Egyptian people to servitude. He married the daughter of the High Priest in Heliopolis (Capital city ‘On’). Joseph was the father of two tribes of Israel (Ephraim and Manasseh). He received a double portion from Jacob for saving his family from a famine and allowing the Israelites to multiply to become a Nation in Egypt. Joseph served the Pharaoh’s for 80 years and died at the age of 110. He was given a royal Egyptian Burial. Joseph would have been 44 years old (30+7+7) when the famine finished. What did he do for the next 66 years of his life? The Bible is faily silent about this part of his life. Egyptian history records a visier to Pharaoh Djoser of the third dynasty by the name of Imhotep who saved Egypt from a seven year famine and made Egypt very wealthy and died at the age of 110. In the latter part of his life, he is reputed with many achievements including building the first pyramid (The Step Pyramid in Saqqara), developing methods of embalming the Pharaoh’s (hence the name “Son of Ptah”), performing operations, designing the first buildings with columns and was the first to use to use the papyrus (he wrote over 200 literary works). 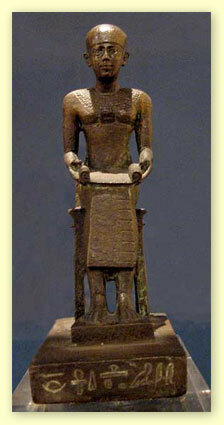 Imhotep was also known as the High Priest of Heliopolis. A quick search of the internet will reveal that historians have long recognised the resemblence of Joseph and Imhotep. 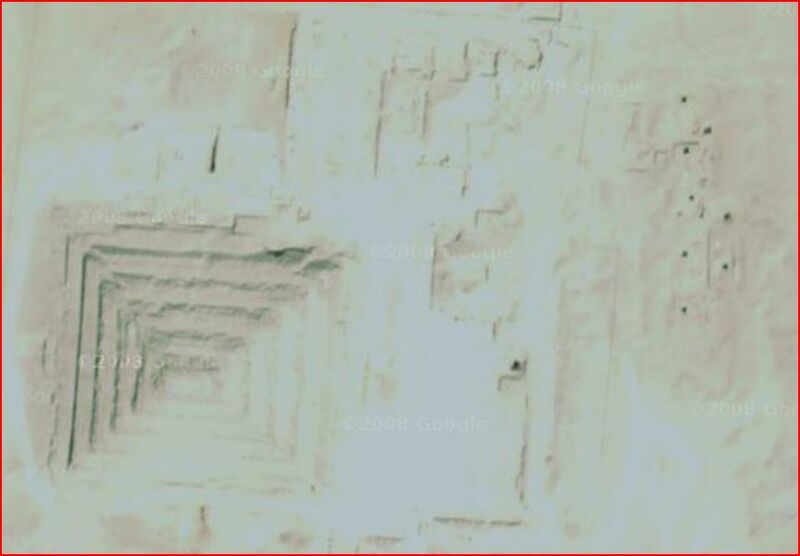 It has been difficult to be certain that they were the same person, however, because of considerable discrepancy in the estimated dates of their existance. As the duration of Egyptian History continues to be revised down, the likelihood that Imhotep was the Joseph of the Bible increases. In the last 50 years, a number of problems with the conventional alignment of the Egyptian dynasties has been discovered. Some dynasties ran in parallel and some have been counted twice. Consequently, an Alternative View of Egyptian History has been proposed. This site focuses on the person of Joseph in the Bible and whether or not he was Imhotep of Ancient Egyptian History. This site shows that Egyptian history and archaelogy are consistent with the Bible and that the Bible is a reliable source of historical information.